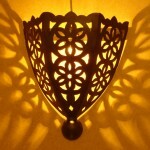 In Morocco, home lighting always helps to make the rooms warm and friendly. Soft lighting is often preferred, creating shadows for a soothing atmosphere. Relaxing to the eyes, the soft light enhances the sense of well-being and privacy. Craft Moroccan lamps are at the heart of this staging. 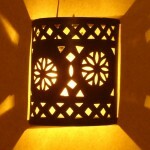 Ubiquitous in Moroccan decor, these lamps are designed to distribute indirect light. Moroccan artisans use manual technics to create design lamp where light is filtered by iron patterns, coloured glass or goat skin. 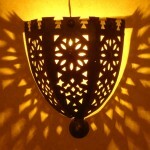 These lamps and lampshades are made of iron, sometimes covered with a goat skin, and made ​​by master craftsmen in their discipline in Marrakech. 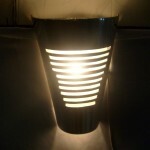 if a lamp or a lampshade is not available, we will need only few days to make it. 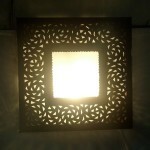 Moroccan Wall Lamps & Sconces produce beautiful lighting effects in a corridor, a lounge or a dining room. 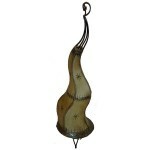 Enjoy the friendly atmosphere provided by those Moroccan Wall Lamps & Sconces. 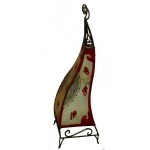 Moroccan Goat Skin Lamps give your home an exotic atmosphere with a typical soft lighting. 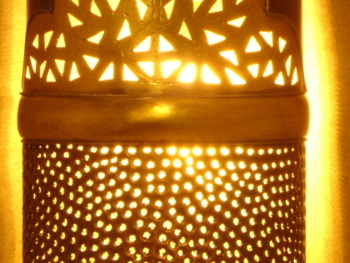 Every Lamp is hand crafted in Marrakech, according to ancestral craft technics. 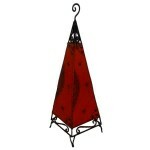 We enjoy to offer a large selection of Moroccan Lamps, with new lamps coming every month. 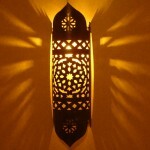 Moroccan craft offers quality home improvement products such as Patina Wall Lighting and sconces designed for indoor decor. 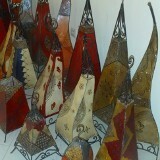 Moroccan Craft of Marrakesh. 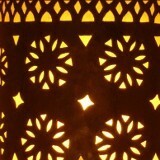 Moroccan Wall Lighting﻿ of Marrakesh. 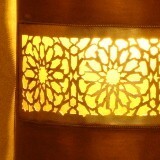 Moroccan Wall Lighting﻿ hand crafted in Marrakesh. 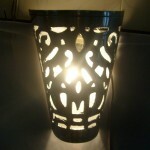 Moroccan wall sconce hand crafted in Marrakesh. 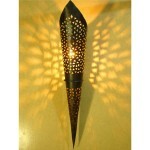 Moroccan iron wall sconce, reasonable price﻿, hand crafted in Marrakesh. 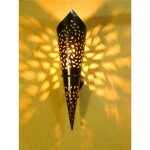 Moroccan iron wall sconce, affordable price﻿, hand crafted in Marrakesh. 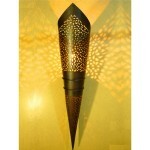 Moroccan iron wall sconce, shaped torch, hand crafted in Marrakesh. 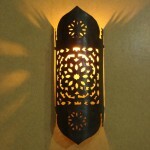 Moroccan wall wrought iron lamp for indoor or outdoor decoration. 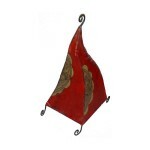 Moroccan goat skin leather Lamp, Red Henna, hand made in Marrakesh. 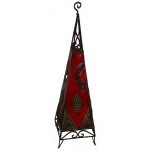 Moroccan lamp, Red Henna Goat Skin Lamp handmade by artisans of Marrakesh.